Establishing the structure and design that best fits your needs and vision is the ultimate goal. 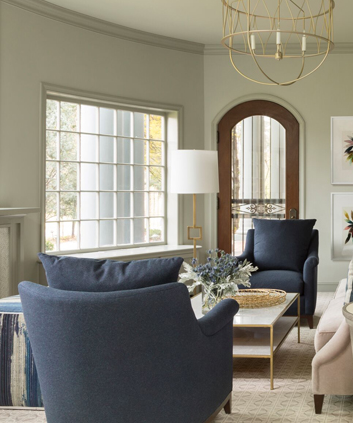 In order to get a better understanding of these two aspects, our designers and architects begin by getting to know you, your home, your lifestyle, and your needs. We will take the ideas, samples, sketches, and other design aspects that are a part of the picture in your mind and incorporate them into what we perceive to be your vision. To accomplish this task, we will ask lots of questions. With this information, we’ll put together a project scope and present you with a cost projection for your project. Together, we’ll sign a design agreement and get started on the design phase. Key Takeaway: Our designers ask lots of questions in order to clarify your vision and a project scope and a baseline cost estimate for the design. If the various elements of a design are impossible to carry out, then the design is worthless. 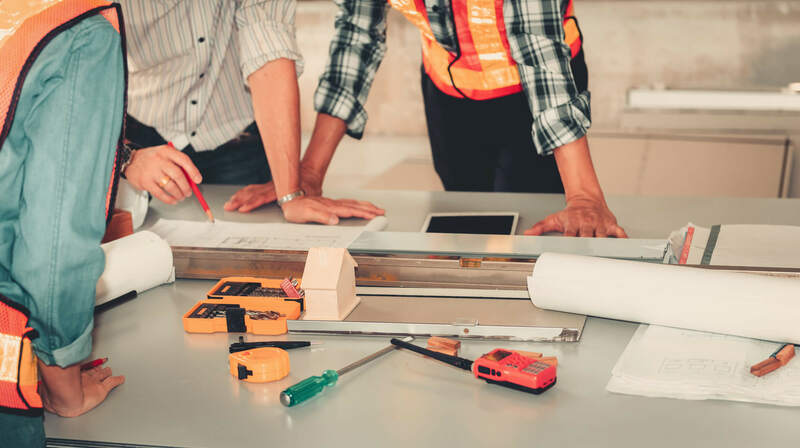 Consequently, the next step includes consulting our construction team to identify any construction challenges or budget issues that might interrupt the construction process or cause major changes to your design. These challenges might go beyond structural issues and incorporate plumbing, HVAC or electrical problems as well as making sure that our design meets all safety and code standards. Key Takeaway: By consulting with our construction team we catch issues early and allow our designers to report these issues and let you be a part of whatever design changes might be necessary. and all the minute details that makeup a completed structure. Once these details are solidified, we will ask you to sign off on the design presentation we’ve laid out before we draw up the final construction contract. Key Takeaway: The final design presentation is another opportunity for you to provide us with more input concerning your vision and correct any errors in our interpretation of what you want. With all the design elements in place, we move to contract signing. This contract will have all the design features we presented, along with any necessary changes and adjustments to features, and budget projections. We won’t sign a contract until our design meets your expectations. 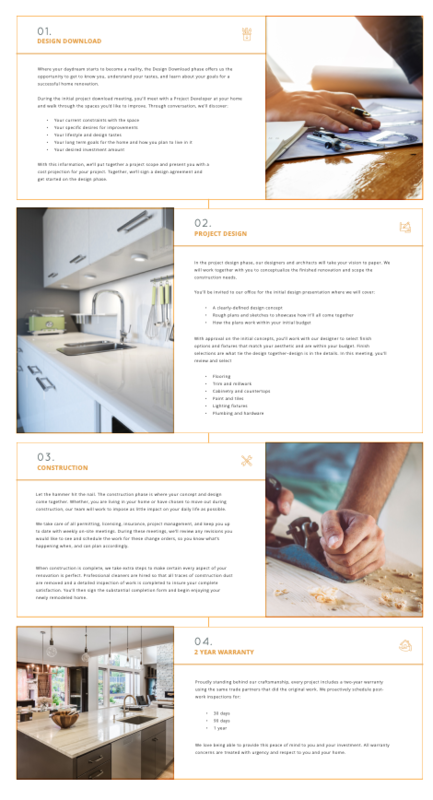 Along with the contract, your project manager will present a construction timeline enabling you to keep up with all phases of the project and completion times. Key Takeaway: Contact signing only takes place once all design aspects and budget considerations are approved and you are happy with the direction we’ve laid out. The design build process can be intimidating. 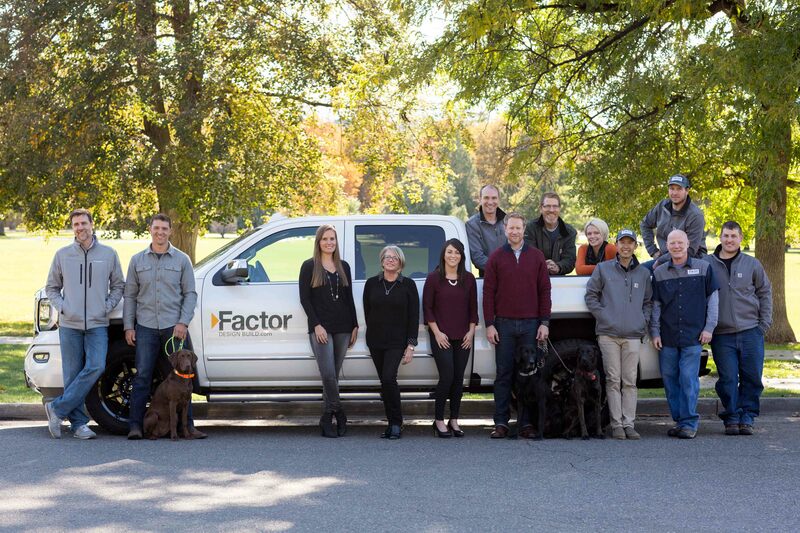 But you can breathe easier with Factor because we make every effort to keep you involved along the way by answering your questions and keeping you informed throughout the process. Contact us to learn more about why Factor projects are better designed & better built.